Martindale TL35 Unfused 4mm Test Leads (double insulated). Home » Test Leads & Accessories » Martindale Test Leads » Martindale TL35 Unfused 4mm Test Leads (double insulated). 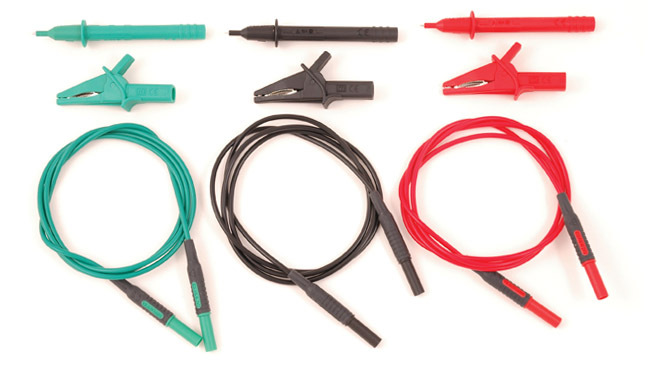 All in one test lead set with 4mm straight connectors on both ends, push fit probe section with removable tip caps and separate croc clip attachments.